Neopixel lightning used for new tech photography « Adafruit Industries – Makers, hackers, artists, designers and engineers! 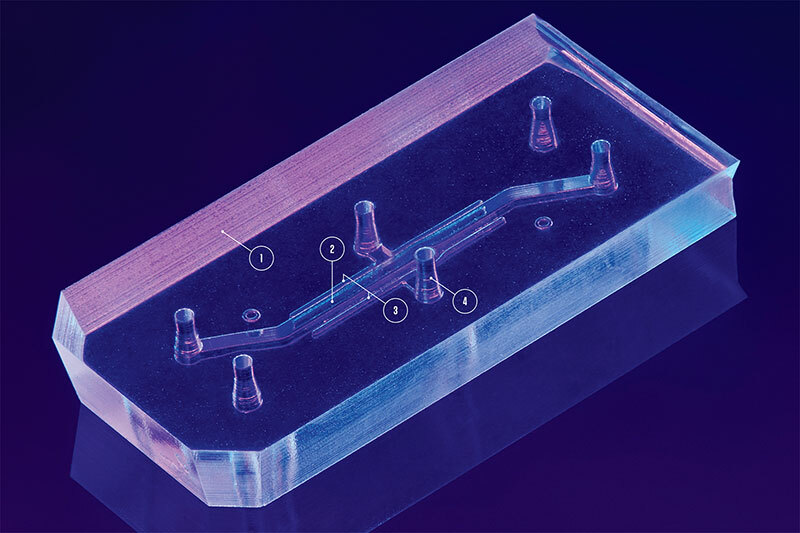 These artificial micro organs, which are being developed at Harvard, MIT, UC Berkeley, and other places, give researchers the ability to model what happens in humans when drugs or irritants enter the system. They promise to be far more accurate than traditional lab tests on cultured cells or animals, eliminating the false starts and dead ends that can help drive product development costs to $4 billion or more for a single drug.